﻿It’s a Seller’s Housing Market in Manahawkin! In the Manahawkin real estate market conditions continue to favor sellers over buyers, even as fewer houses become available compared to this time last year. August 2017 found a decrease of new listings, a decrease in active listings and a decrease of pending (under contract) listings for all real estate in Manahawkin, according to information from the Monmouth Ocean Multiple Listing Service (MOMLS). The 60 new listings in August 2017 represented a 10.2% decrease from August of 2016. Active listings decreased by 30% to 152 over the same period. Pending listings is down to 42 for the month indicating a 31.1% decrease for the month, and down 7.4% year to date. Actual sales of single-family homes also decreased over the same period, almost entirely due to lack of inventory. The MOMLS reports that in August, a total of 37 single-family homes sold in Stafford Township. That represents an decrease of an incredible 26% for the month of August 2017, in comparison to August 2016. Again, the very large decrease is a direct result of a limited housing supply, not from a lack of buyer demand. Prices in the Manahawkin real estate market continued to climb during the year-to-date period. The median price of a single-family home in the Manahawkin area increased 8.3%, to $260,000. 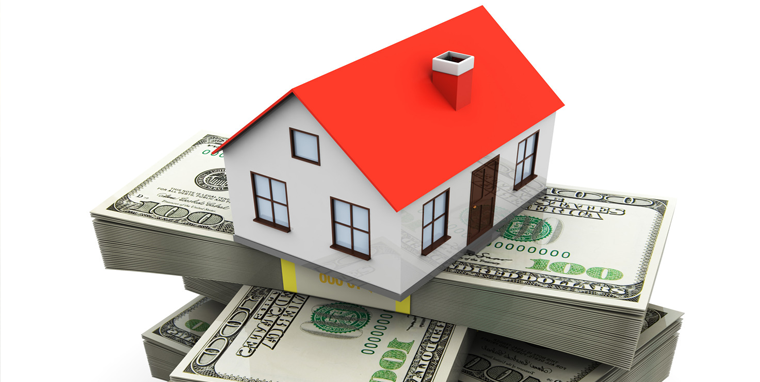 Average home prices rose 9.67% to $278,963.00. The dollar volume sales during the year rose by 10%. In total, $76,787,826.00 worth of homes sold so far this year. Homes spend an average of 74 days on the market in Stafford Twp, which is a significant decrease from July of the previous year. Generally higher prices, limited availability and quick sales of those homes that come up for sale make the Manahawkin Real Estate Market a favorable environment for sellers. Keller Williams Shore Properties provides expert real estate services to residential buyers and sellers in Manahawkin and the surrounding communities. Contact us today for more information on Manahawkin Real Estate and for professional assistance navigating this complex home market.